Don’t want your bust to steal the show? 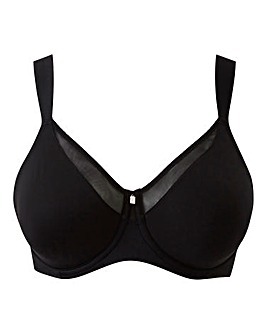 Our plus size minimiser bras visually reduce your chest by a cup size so you can feel fully confident in your clothes. Lightweight, comfortable and non-padded, they provide shaping and support without compromising on style. 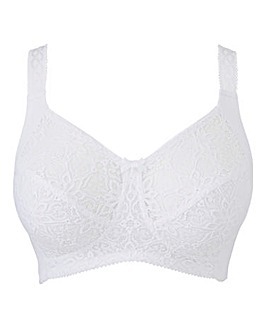 Browse bras in cup sizes B-L and back sizes 32-50.